Welcome Back! 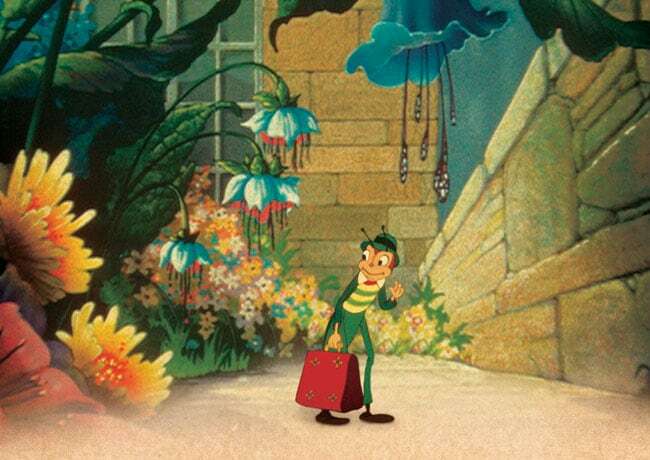 We begin with Mr. Bug Goes to Town produced by the Fleischer Studios, which is the same studio responsible for Gulliver’s Travels. It was produced in the United States. It was released to Paramount Pictures on December 5, 1941. It was released two days before the attack on Pearl Harbor, so it was a financial failure, but it had positive reviews. 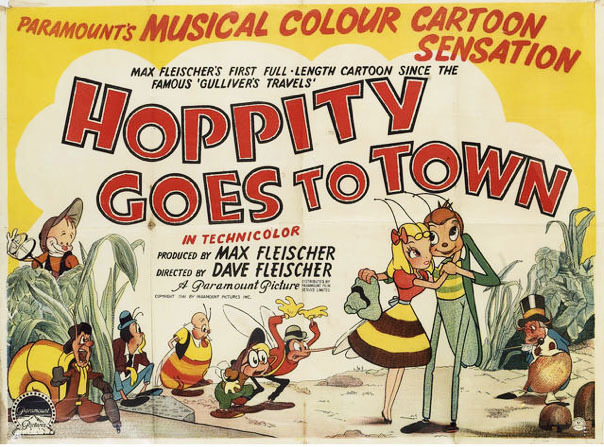 Mr. Bug Goes to Town was produced by Max Fleischer (Betty Boop, Koko the Clown, Popeye, and Superman; Gulliver’s Travels) and directed by Dave Fleischer (Talkartoons, Betty Boop Cartoons, Popeye the Sailor, Color Classics, etc., Gulliver’s Travels). 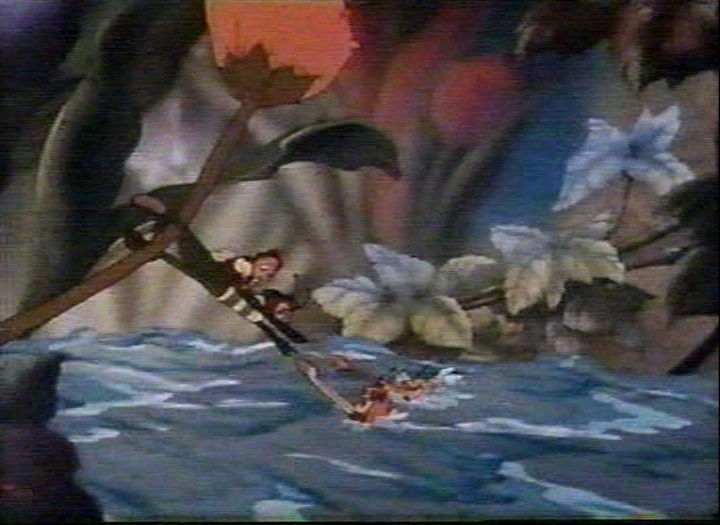 The animation directors were Willard Bowsky (Betty Boop, Popeye, Superman), Shamus Culhane (Snow White, Pinocchio, Gulliver’s Travels), H.C. Ellison (Jungle Drums Short), Thomas Johnson (Gulliver’s Travels, Felix the Cat, Popeye), Graham Place (Gulliver’s Travels, Superman, Popeye), Stanley Quackenbush (Snow White, Gulliver’s Travels, Disney Shorts), David Tendlar (Betty Boop, Popeye, shorts), and Myron Waldman (Betty Boop, Raggedy Ann & Andy, Gulliver’s Travels, Casper the Friendly Ghost). It was written by Dave Fleischer, Dan Gordon (Popeye the Sailor, Superman, Yogi Bear, Huckleberry Hound Gulliver’s Travels)(Bill Hanna and Joe Barbera both say that Dan Gordon is responsible for The Flintstones), Tedd Pierce (Inspiration for Pepe Le Pew, Gulliver’s Travels, Tom and Jerry, Warner Bros.), Isadore Sparber (Superman, Gulliver’s Travels, Casper the Friendly Ghost, Popeye), Graham Place, Bob Wickersham (Disney Shorts, Fantasia, Shorts), Bill Turner, and Cal Howard (Gulliver’s Travels, Bugs Bunny/Roadrunner Show, Disney Shorts). 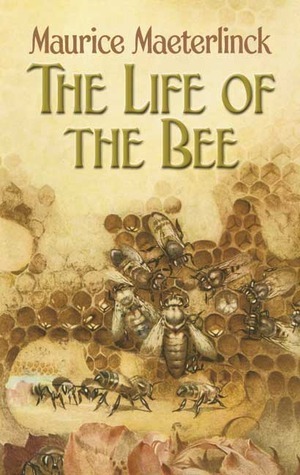 It was originally going to be adapted from Maurice Maeterlinck’s The Life of the Bee, but they couldn’t get the rights to the book. So, they made their own version inspired by it. 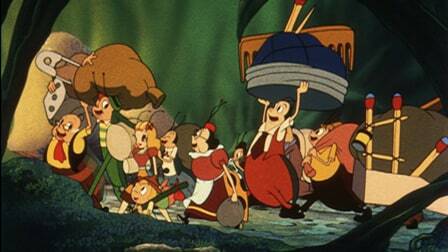 Before, producing Gulliver’s Travels, they moved their studio from NYC to Miami, Florida. After, Gulliver was released, they started on this movie. The studio was in debt from the expenses of this movie and the Superman cartoons. Mid-way through production, they were forced to sell their studio to Paramount. 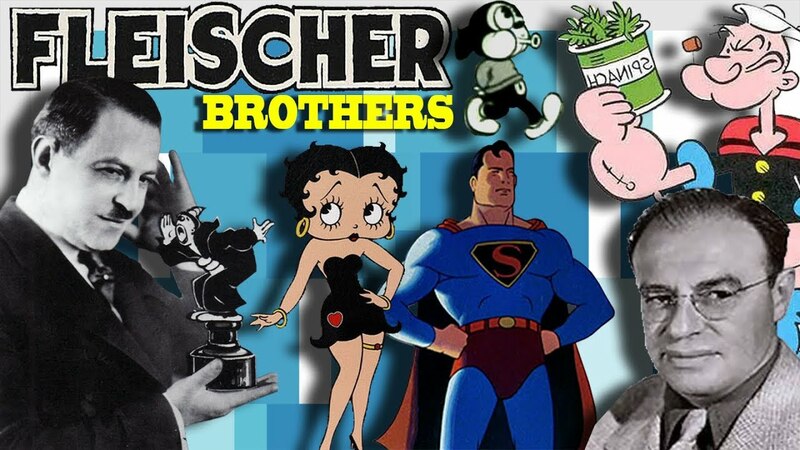 Paramount kept the Fleischers, they had to sign contracts that Paramount could make them resign whenever they wanted. Although, the film was released in 1941, it wasn’t until February 13, 1942 that it was released in the US. It was because, Walt Disney’s Dumbo was so successful, Paramount changed the date to December 1941 instead of November. Since, the film opened two days before Pearl Harbor, it was a financial disaster. It did earn positive reviews though. This resulted in Dave and Max losing their studio that they had been in since 1919. Paramount changed the name to Famous Studios. The film cost $713,511 to make, but only earned $241,000 by 1946. The same year it was withdrawn from circulation. 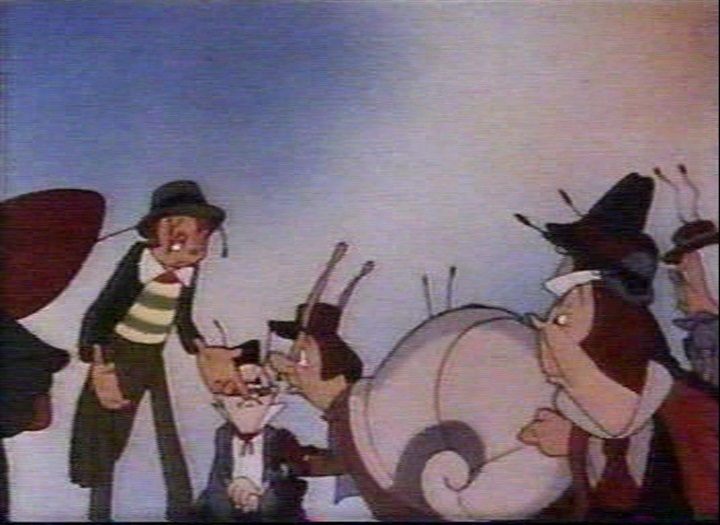 Throughout the 1970s, the film had re-releases on home video. In 1989, it was officially released on VHS. It did not get its copyright renewed, so public domain companies have released the film on DVD and VHS. Pinto Colvig as Mr. Creeper: Grumpy, Sleepy, Pluto, Gabby, Practical Pig, Aracuan Bir, etc. 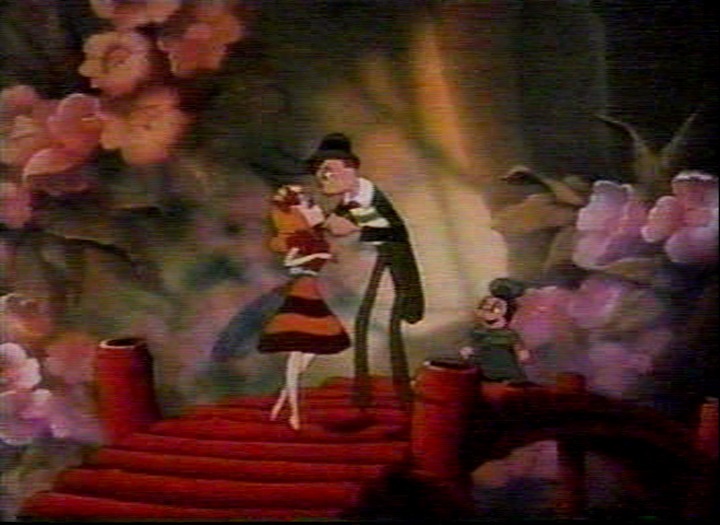 Margie Hines as Mrs. Ladybug/Buzz: Olive- Popeye, Betty Boop, etc. 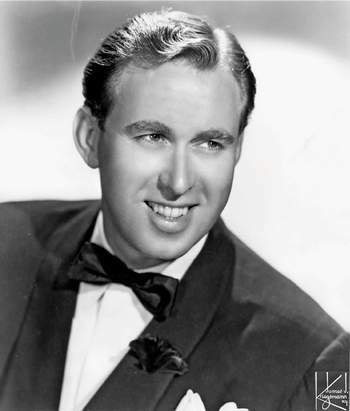 Guinn ‘Big Boy’ Williams as Narrator: Walt Disney’s Wonderful World of Color- Elfego Baca, etc. The score is by Leigh Harline (Snow White, Pinoccho, etc.). The words in the songs are by Frank Loesser (Broadway: Guys and Dolls, How to Succeed in Buisness without really trying, Tony and Academy Award Winner, etc.) The music in the songs are by Hoagy Carmichael (Actor, Pianist, Composer, Singer, and Bandleader). There is no confirmed location, but it appears to be in New York. It’s also supposed to be present day, so 1941. The titles are shown over 3-dimensional backgrounds. 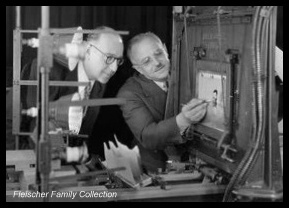 The Fleischer Studio pioneered the idea of building and filming them rather than drawing them. 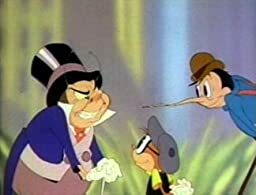 Ever since, this movie was made, the brothers stopped talking to each other. 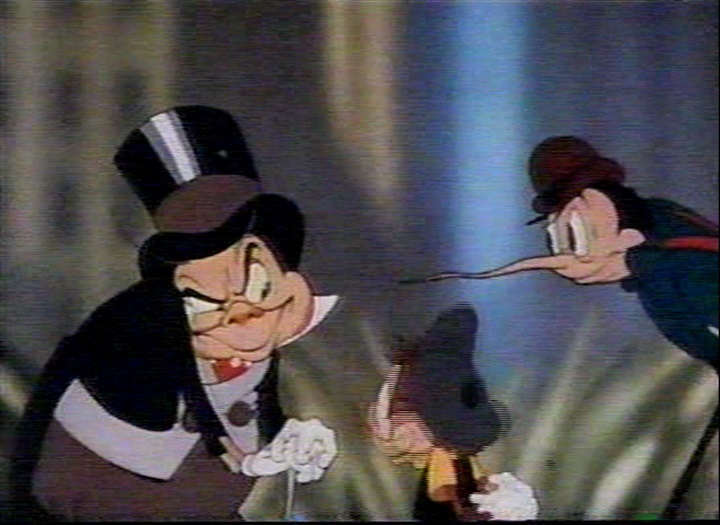 One reason for this was because Dave wanted to write the musical score for the film, but Max refused. The original name is Mr. Bug Goes to Town. In later years, it was changed to Hoppity Goes Town. Mrs. Ladybug’s house is on fire (caused by the humans). One of the bugs, who I’m presuming to be the villain, goes to check it out. 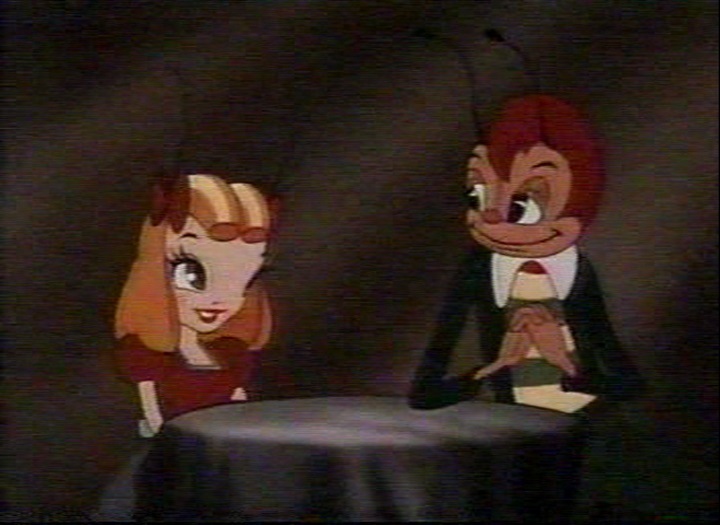 Mr. Beetle wants to marry Mr. Bumble’s daughter, Honey, but he refuses, wanting to let his daughter choose to get married. His daughter is in love with Hoppity (who we have not met yet.) Hoppity finally comes to visit, and is surprised to find out what the humans have done. Mr. Beetle sets fire to Mr. Bumble’s shop, but Hoppity saves the day. They go to the club, the henchman try to kill him, but miss. Hoppity saves one of them. The next scene is children playing hockey come running. Everyone hides except Hoppity who has no idea what is going on, and the children nearly kill him. Hoppity finds them a new home in the human’s garden. The human turns on the sprinkler system to water the flowers, and everyone washes away. Everyone is mad at Hoppity, who feels bad because he was only trying to help. Hoppity and Honey overhear the humans talking about fixing the fence once the check comes in. Mr. Beetle overhears this, and hides the check. The people have to foreclose the house, and the other are going to build a skyscraper onto the property. 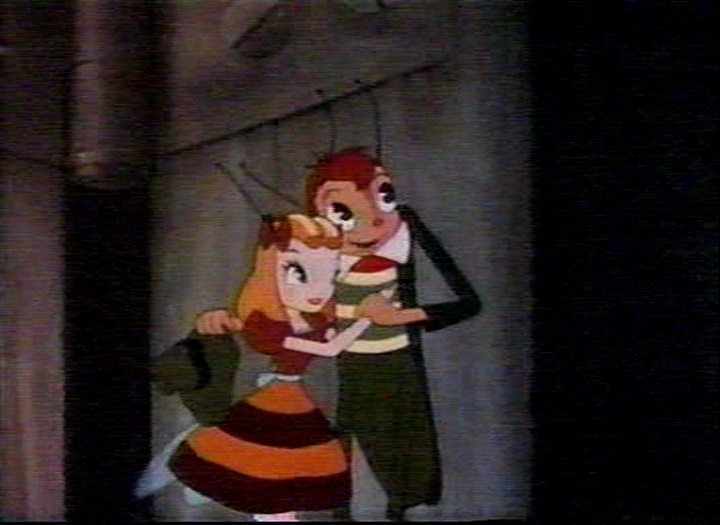 Mr. Beetle overhears it and decides to give away his useless property to the inhabitants in exchange for Honey’s hand in marriage. Hoppity overhears and goes to warn the others, but is stopped by the henchman. In the end, Hoppity saves the day and all the bugs minus the bad guys get to live in a new safe garden. The animation is quite nice. While, it may not be on Disney’s levels, it is still really good for the 1940s, and they have shown a lot of improvement from their previous film. The voice acting is pretty good, especially since most of the actors were the animators. The songs aren’t bad. They aren’t the best, but they aren’t bad. The characters aren’t very memorable, but they aren’t bad. I really did like the story. It was really cute. This movie might be seen as offensive to others. When, Hoppity was putting out the fire, there was an explosion. After, the explosion, Hoppity’s skin was black and he had really big lips (similar to the old cartoons with black-face), but it was only for a few seconds. I assumed that it was maybe caused by the explosion, until the next scene. 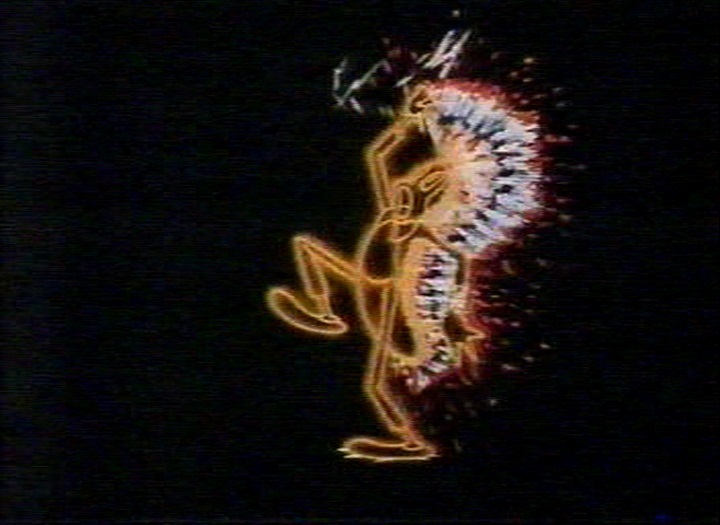 In the next scene, when Hoppity is getting electrocuted, in one part he’s in stereotypical Native American chief attire, and at first I thought maybe that was an accident, until the villain’s henchman make that “Aaaah” sound to illustrate stereotypical Native American sounds. The songs are defiantly of their time, which isn’t a bad thing, but they aren’t very memorable. The same goes for the characters. Nothing in this movie is very memorable, and there are a lot of gags in the film. None of the characters are very memorable, but I’m going to have to go with Hoppity. I like his perseverance. He’s willing to keep trying no matter what. Honestly, I don’t even remember any of the songs. I don’t even know which is which song. So, I don’t have a favorite. My favorite scene would be the ending I guess. I like happy endings, and the bugs get to live safe and happy. Hoppity and Honey are together. The humans get their dream home. It is simple, but sweet. Next, up is Princess Iron Fan, or Tie shan gong zhu. It was created by Wan Gucham and Wan Laiming. The movie was made in the Republic of China in 1941. I have never heard or seen this film, so we’ll see how it goes. Thank you for reading and I bid you Adieu until next time. The movie is bascially like an overlong cartoon. But that’s the thing with cartoons: They never have to bother much with characterization because they are too short for more than the basics anyway. It’s a style which simply doesn’t work for a movie, because it becomes to repititive. I think this movie would’ve been best left as a cartoon lol. They do make good cartoons though. Their strong suit isn’t movies though. Yeah, it’s quite unmemorable which is the best way to describe the film. Although not horrible, just unmemorable. ← Disney Isn’t Diverse Enough?